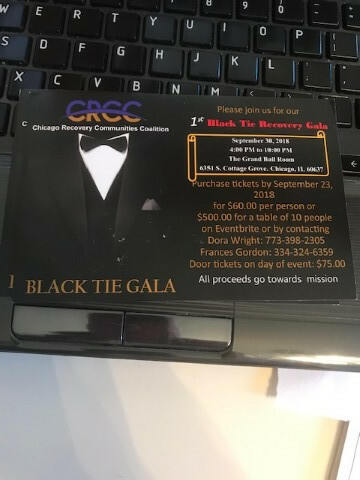 Join Us for Dinner, Dancing, Awards & Recovery! 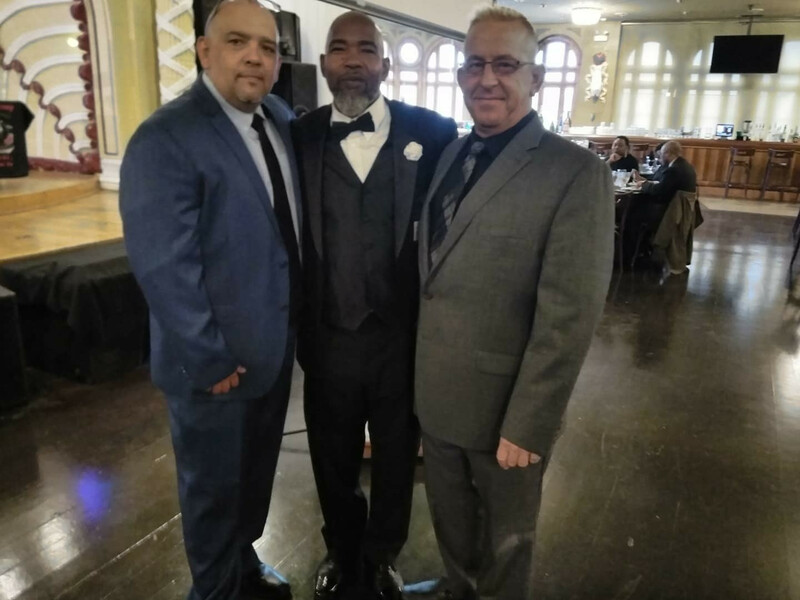 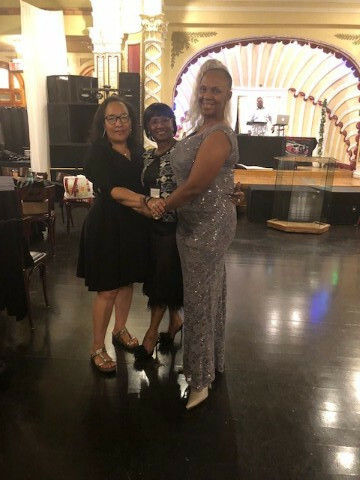 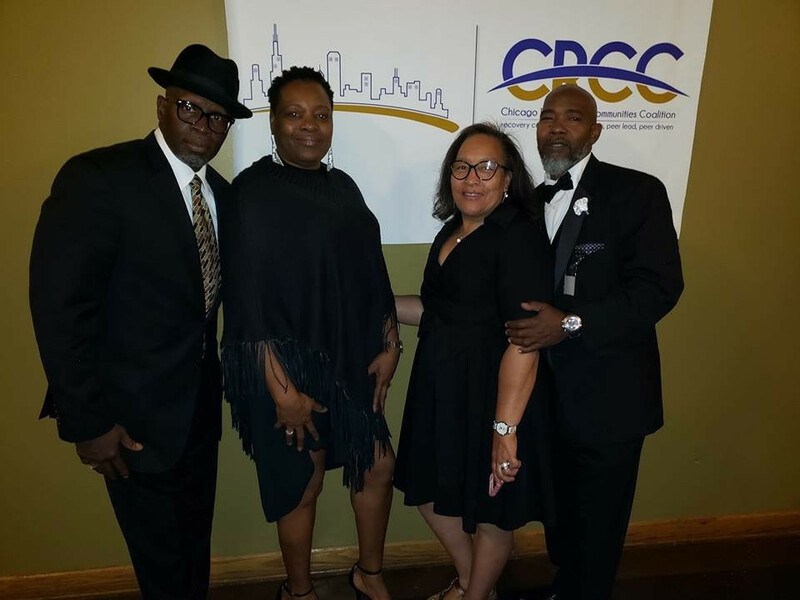 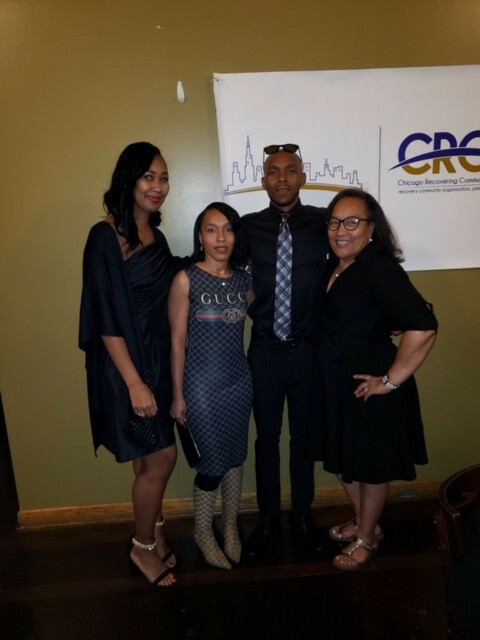 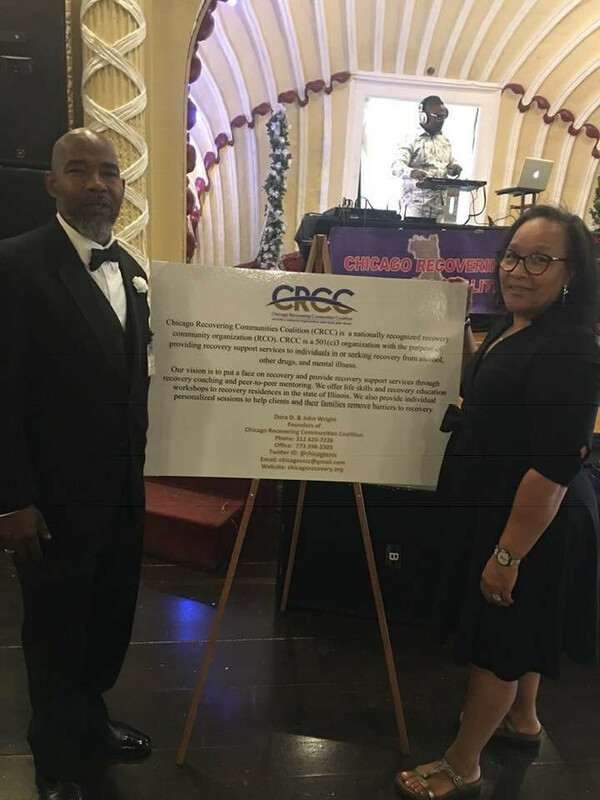 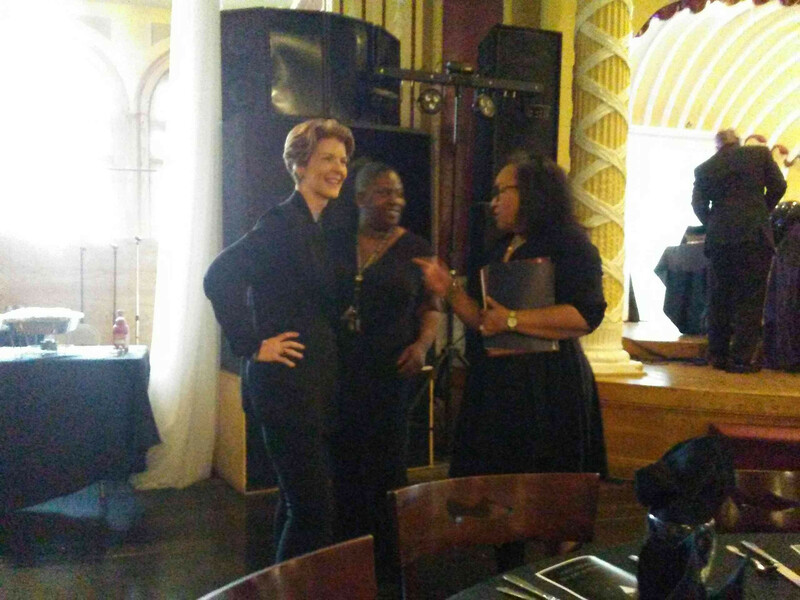 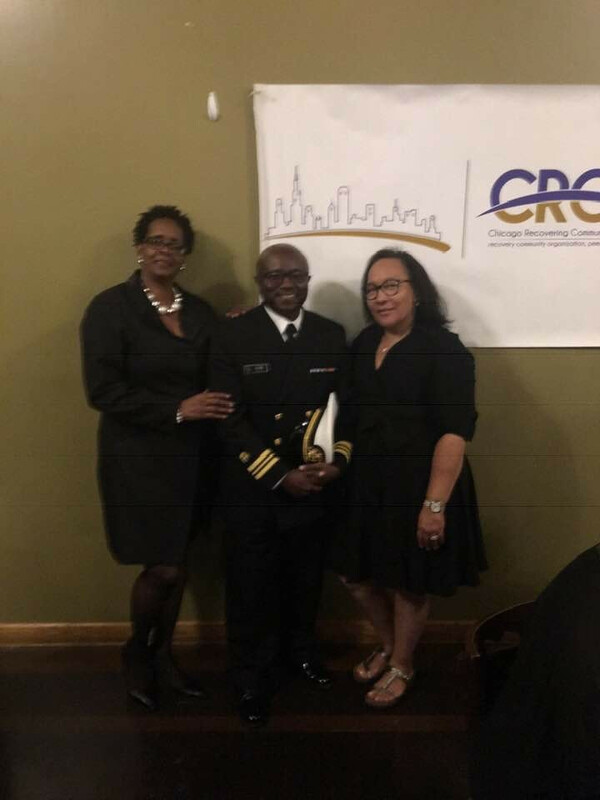 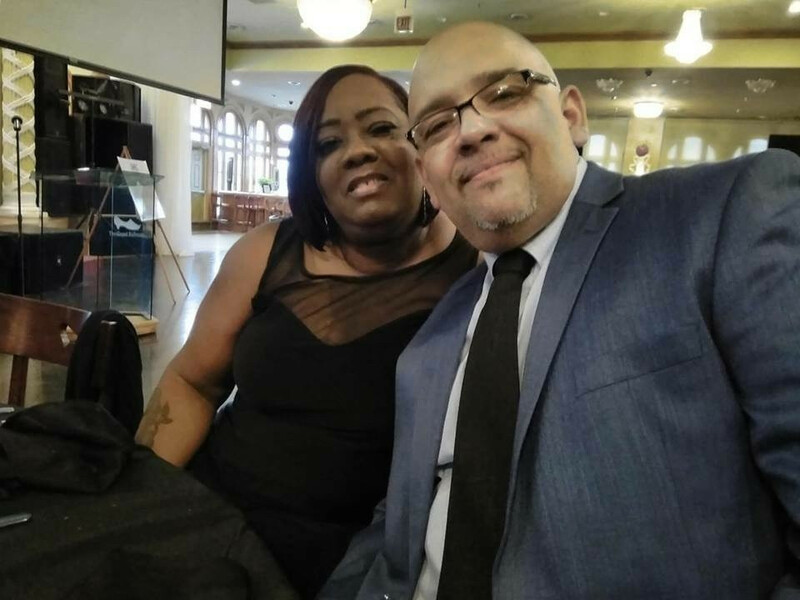 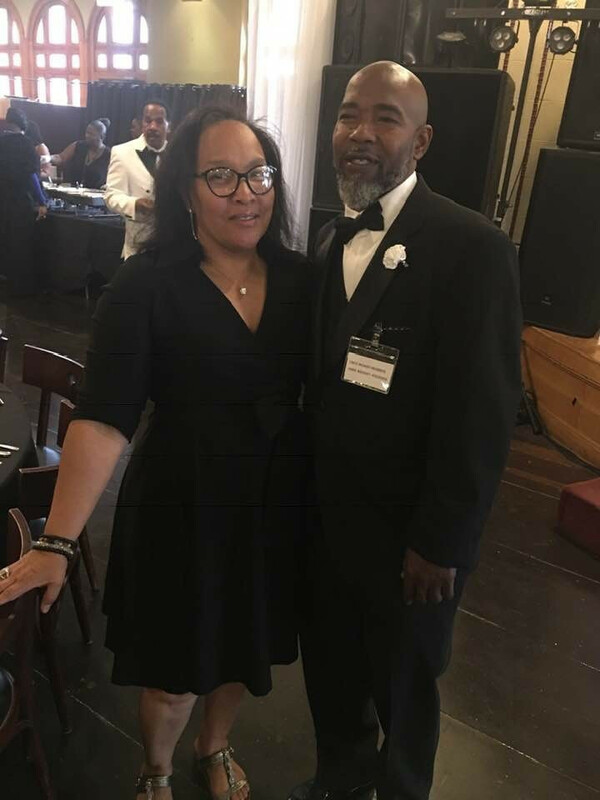 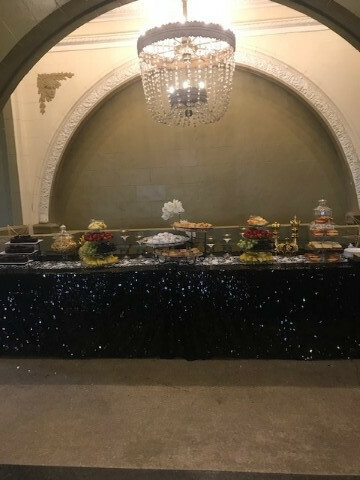 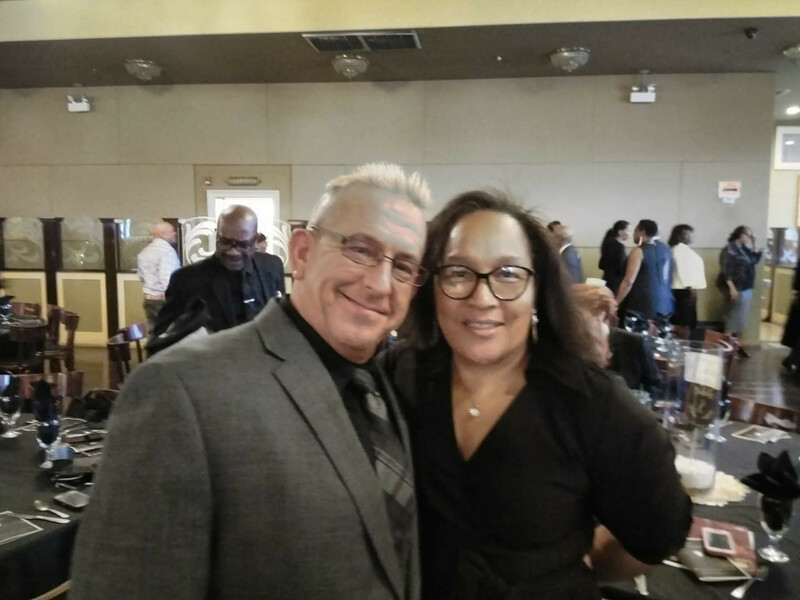 The Annual Black Tie Recovery Gala is CRCC's first ever awards dinner to celebrate and honor the most influential recovery community leaders and organizations in Chicago while raising money to support our organization. 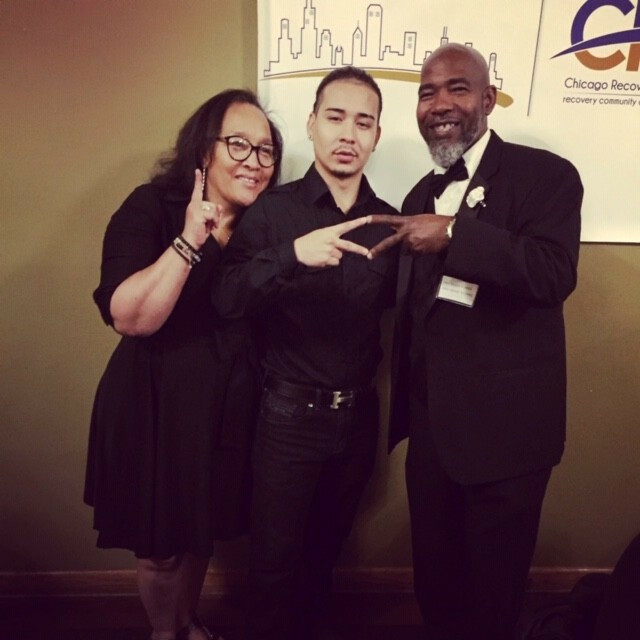 Your contribution helps to support our mission to put a face and a voice on recovery and demonstrate that recovery is possible. 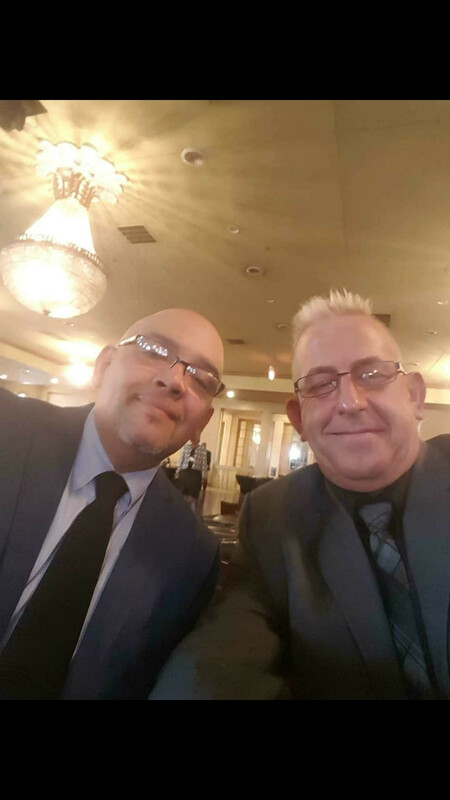 Our advocacy work focuses on removing barriers to recovery and eliminating the stigma of addiction. 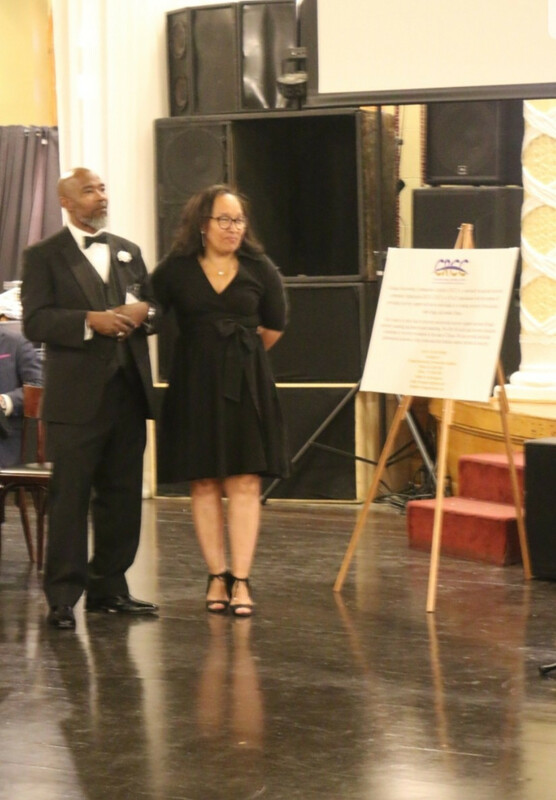 STAY TUNED FOR 2019 EVENT DETAILS!